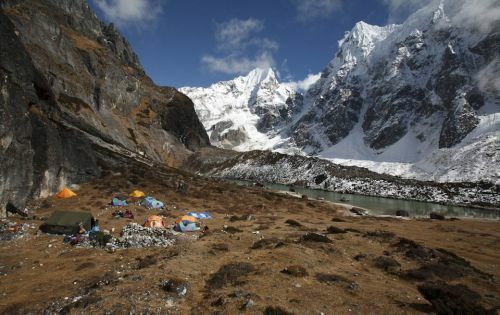 Makalu Base Camp Trek make an outstanding trek in eastern Nepal from either Hile or Tumlingtar by walking north up the Arun River to Seduwa and Num, then crossing Barun La (4110 meters) into the upper Barun Khola Valley for a close look at Makalu (8463 meters) and Chamlang (7317 meters). 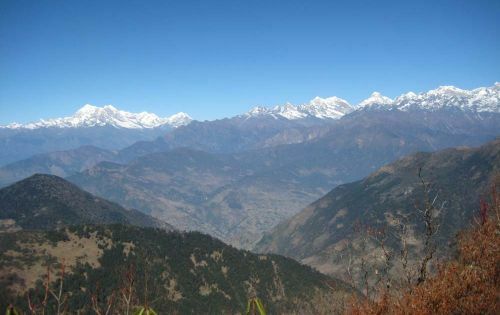 The route is not particularly difficult but it becomes a long trek because of the long distance that you must walk up the Arun.On the way to the Makalu Base camp we can have the very close view of the very beautiful Landscapes, Riverbanks, Shiva shrines, mountains, glaciers etc. 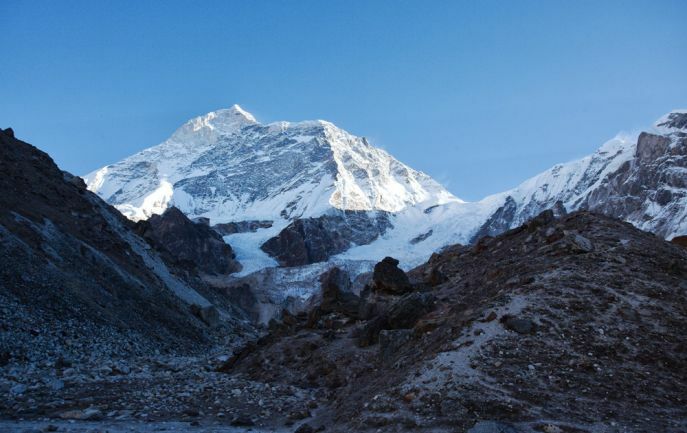 You can put together an even wilder trek by crossing Sherpani col and west col and continue Amalapcha pass or Mera La with climbing the peaks. 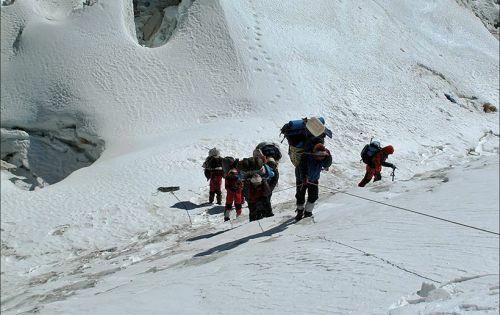 It is such great adventure trekking with climbing and really high passes. Day 02: Kathmandu, Kathmandu Sight seeing.